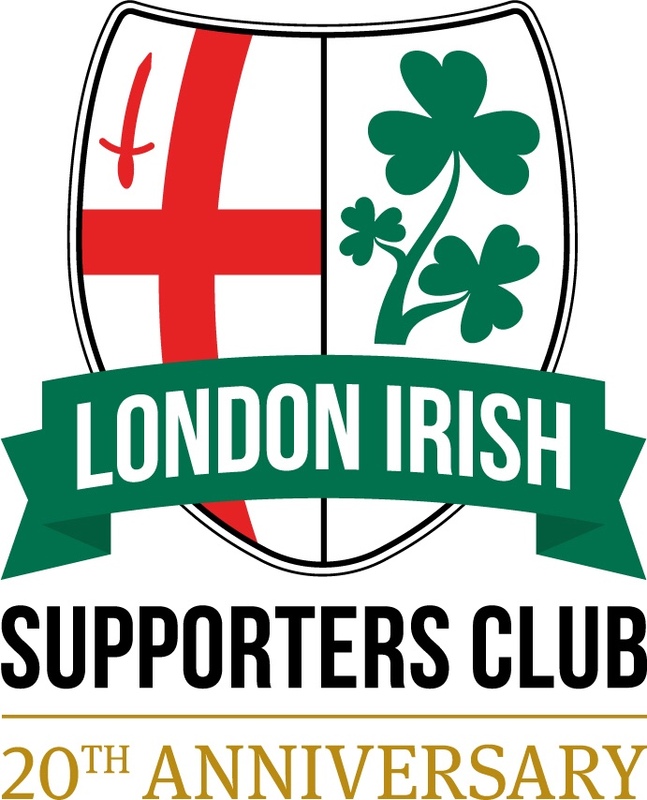 Welcome to the official website for the London Irish Supporters Club (LISC). LISC is a thriving organisation with around 700 members worldwide. For just £10 per annum, members enjoy being part of a group dedicated to improving the lot of London Irish supporters as we represent you in discussions with the club. This includes bringing constructive feedback and working together to try and jointly help the club we all love. In addition we run a full social calendar of supporter events, provide unique LISC merchandise, and run competitions only for members including Hospitality Packages, Signed Shirts and more. Find out more and consider joining LISC today. Got Questions or Want To Find Out More? You can keep up to date with news from LISC on Facebook and Twitter. Email – Contact us for more information at any time at info@lisc.uk.